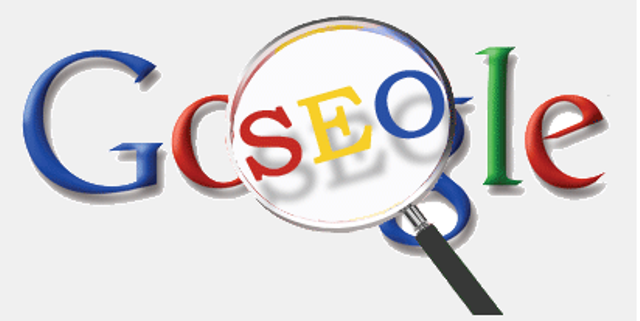 Search Engine Optimization (SEO) is a dreaded term. Some people are ignorant of it while some are intimidated by it. SEO has been referred to as pseudoscience, dark art or even black magic but those sentiments come from those that either do not understand what it entails or those that don’t know how to use it properly. 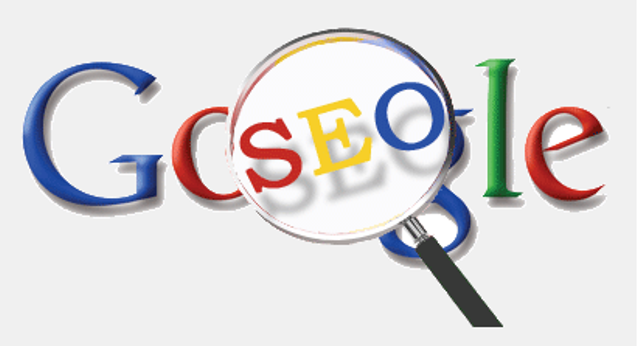 If you want to be in Google’s good books, then you need to do SEO properly. Read on to learn about 6 SEO “Must-Dos” that Google will always want you to do. This might be a no-brainer, but it is still important. Naturally, Google created Google Webmaster Tools to help you do SEO the way Google wants. Google would like to index your content, so it shows you the best way to go about it. Google Webmaster Tools is quite easy and will give you incredible insight into your website and will show you exactly how Google views your site. Google will always want you to continue using Google Webmaster Tools for your website. If you are a user of WordPress or a different content Management Service (CMS) software, you will usually have an option to create a sitemap specifically for Google. 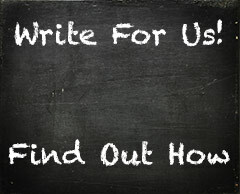 Create this sitemap then submit it to Google using Google Webmaster Tools. It is a very easy process and doing it is like inviting over Google to your website and giving them your blueprints, floor plans, and furniture arrangements. Google loves this and will probably continue loving it moving forward. Google has started penalizing the websites that are not mobile-friendly. Since mobile is the future, it is highly unlikely that this trend will slow down. Luckily, Google has provided a simple tool to tell you whether your website is mobile friendly or not. Use the tool and if you discover that your site is not mobile-friendly make amends immediately. Google is currently placing a firm emphasis on secure web browsing when it comes to awarding rankings. Google has continually stated that the ranking signal will start slowly but gains momentum as the company invests more in web security and research. If you have any other type of website besides a blog, you should consider getting SSL certification and implement https. In Google’s algorithm, the highest ranking signal is quality content, and this is one thing that simply has no substitute. You might be wondering what content looks like. Well, the clearest type of content is the written content such as blog posts but content also includes images, video, audio, user-created content including blog post comments and curated content. With Google content will always be king and the types of content that you can create, publish, or curate are virtually limitless. However, always keep in mind that Google understands high-quality content from junk and rank appropriately. 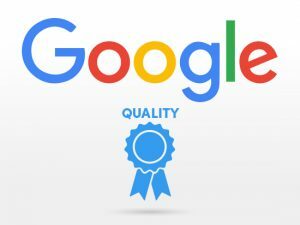 The time it takes for the reputation of your website within Google’s algorithm to catch up with your hard work and expectations is probably the most difficult part of ranking high in SEO. Patience will continue being a virtue for those that desire good rankings from Google while the impatient ones who opt for shortcuts will be penalized by Google accordingly. Search Engine Optimization might sound mystical to some people, but it all comes down to good old hard work and following Google’s best practices. Follow the timeless SEO tricks and tips discussed in this article and you will continue enjoying good rankings on Google for a long time to come.